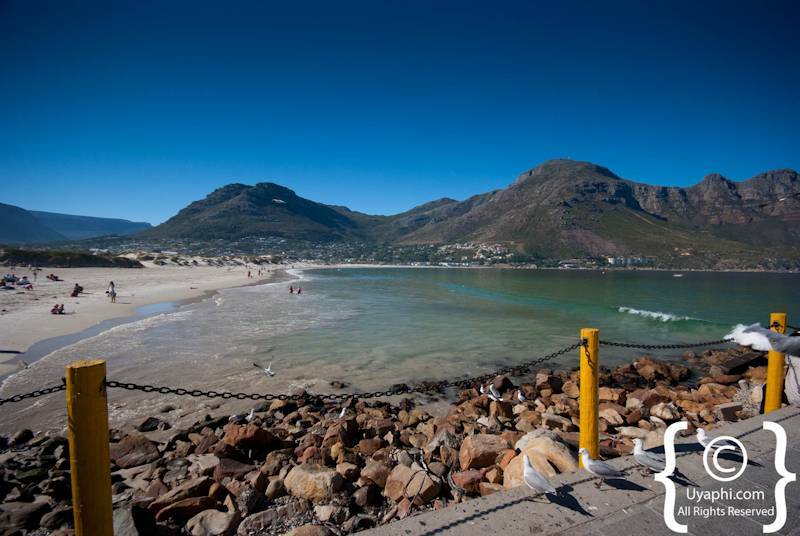 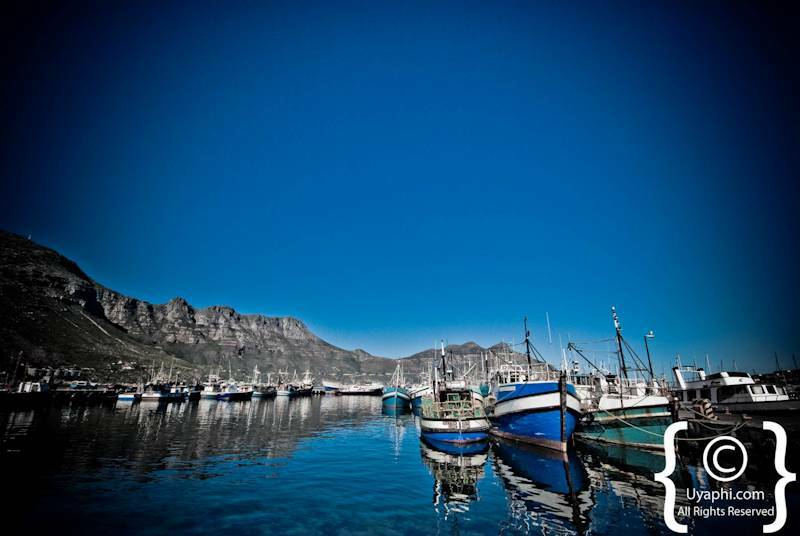 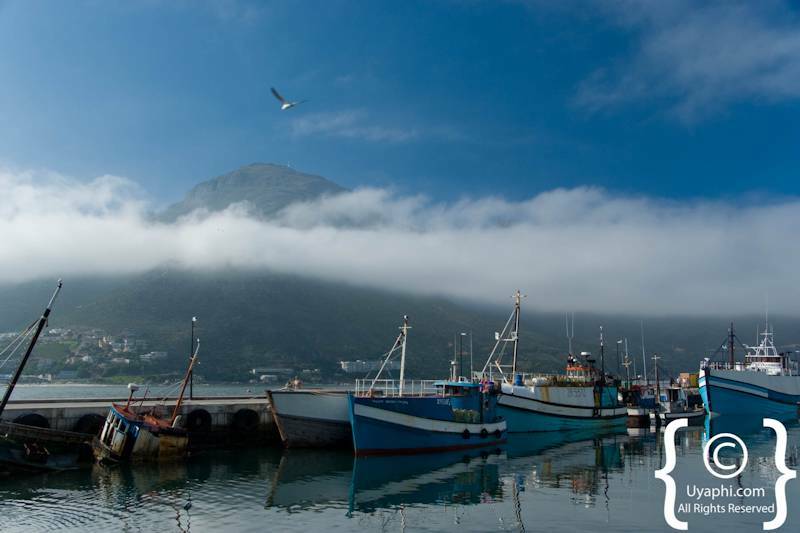 When one arrives in Hout Bay one cannot help but to stop and stare, the mountains, the valley, the ocean, the beach, the harbour - Hout Bay has it all and more. 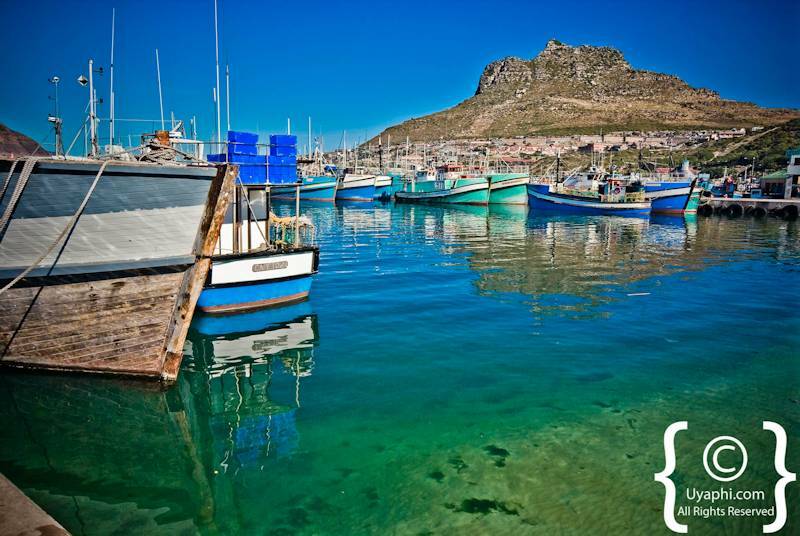 Hout Bay (Wood Bay in English) was given it name way back in 1652 by Jan van Riebeeck after the dense forest found there used to repair ships and build housing for the Cape Colony. 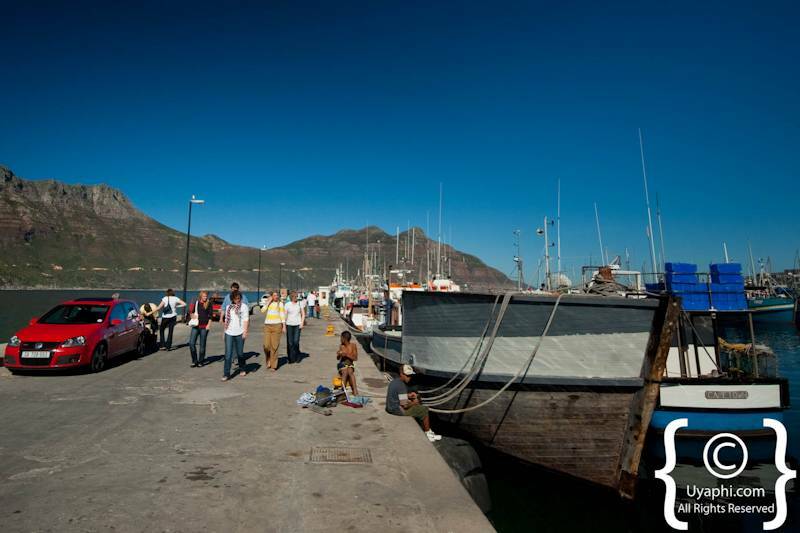 There are numerous activities in and around this little hamlet, from hiking and mountain climbing to sea kayaking, fishing and surfing. 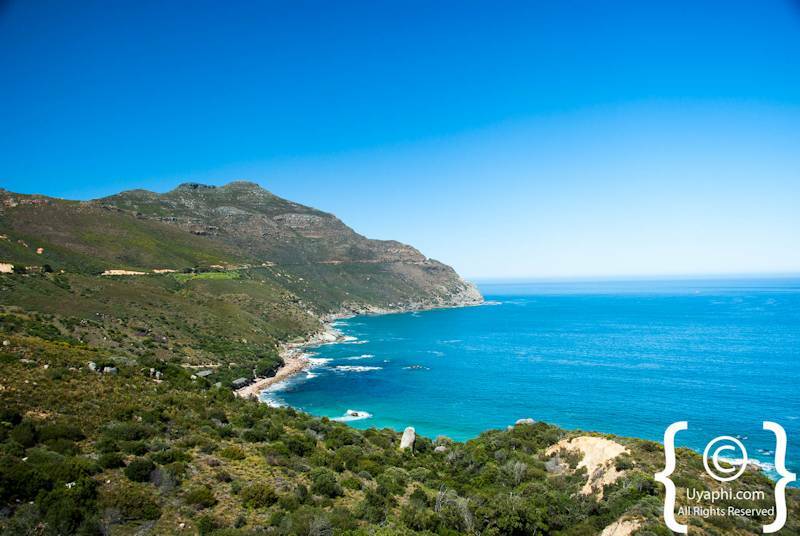 One of the more popular attractions is the boat ride out to "Seal Island" were 10 000's of fur seals play in water infested by Great White Sharks. 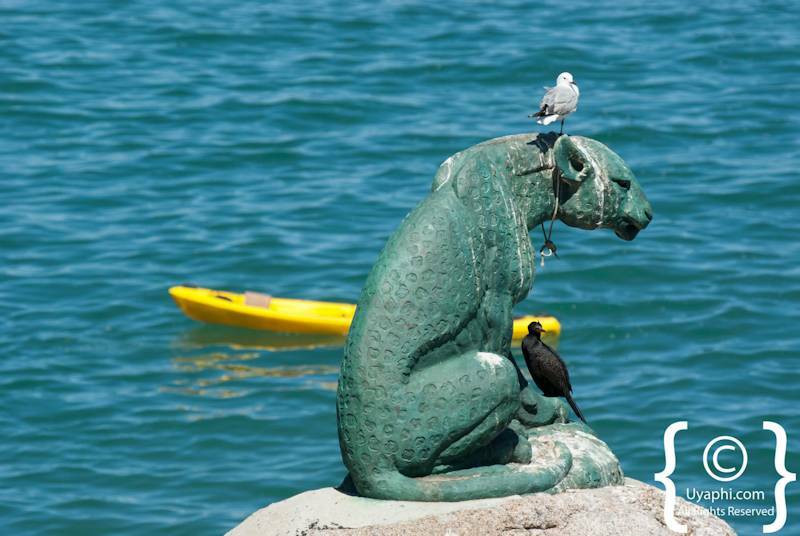 The World of Birds is a great stopover for the kids and those interested in birding. 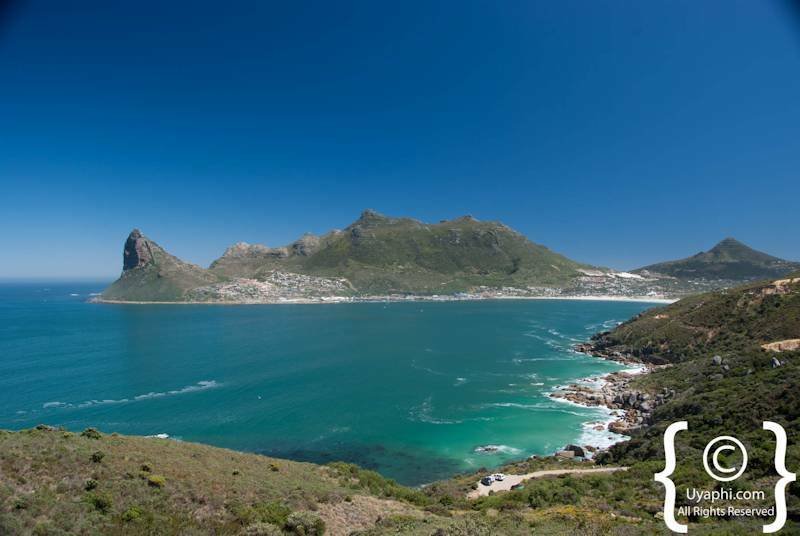 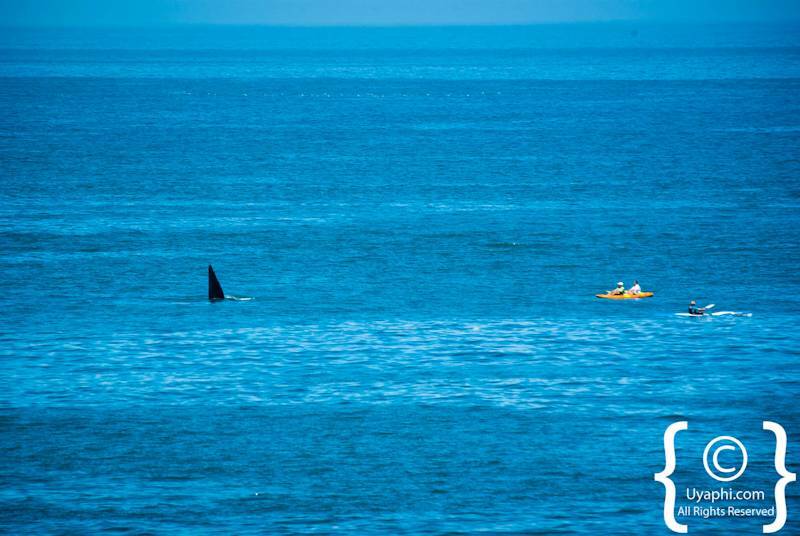 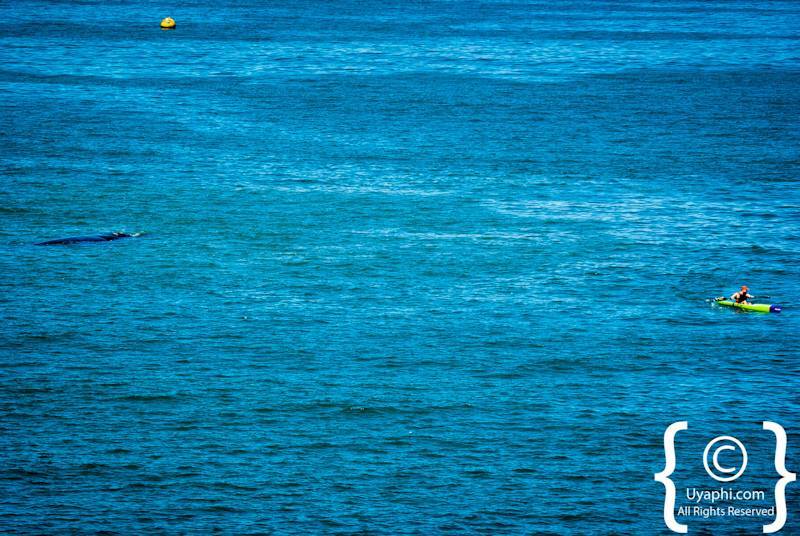 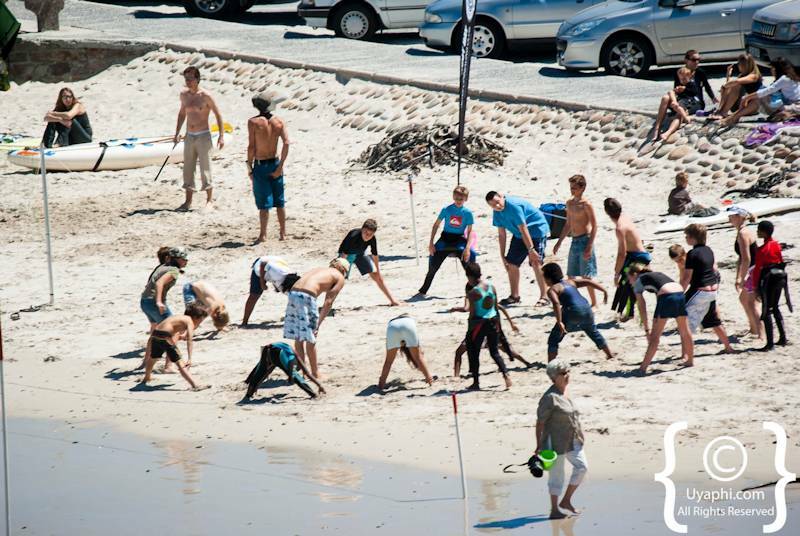 If you are lucky to be in Hout Bay at the right time (sometime in mid-winter) there is a "Big Wave" surfing competition called "Red Bull Big Wave Africa", some of the biggest waves in the world are surfed here. 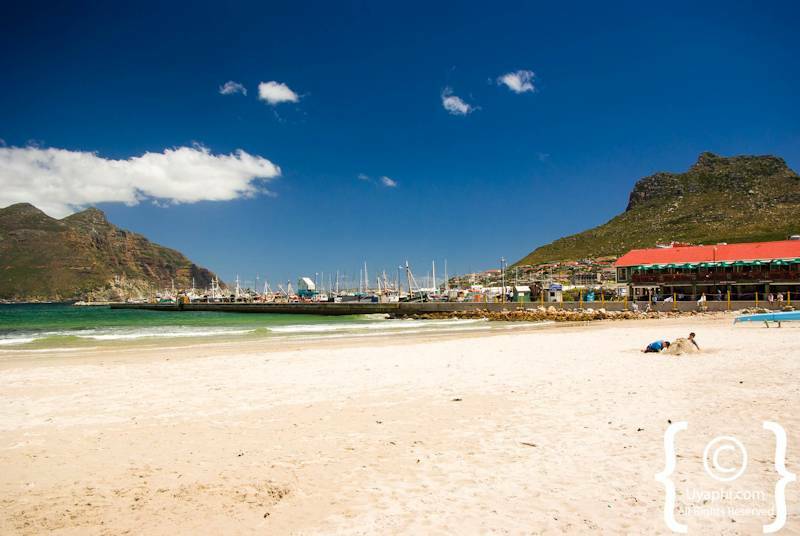 One of the attractions here that you cannot miss out on is the Fish and Chips (also try the Calamari and Chips) found where the beach meets the harbour - without question some of the best you will have in South Africa. 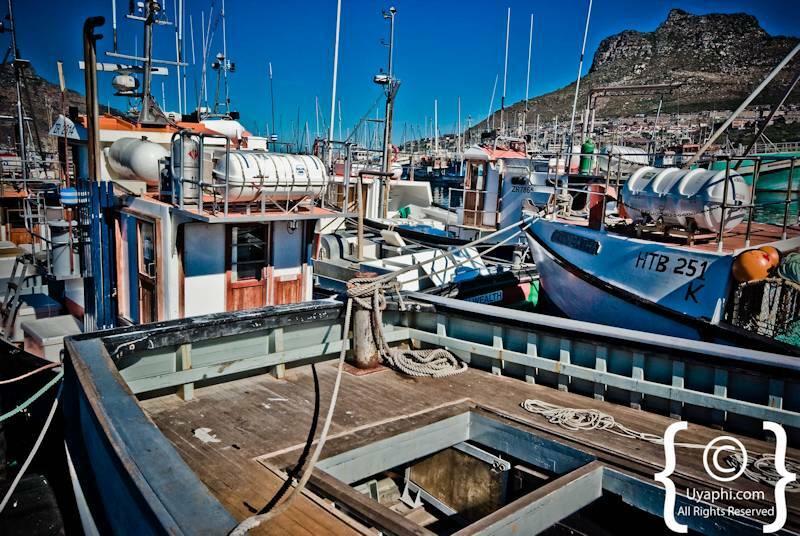 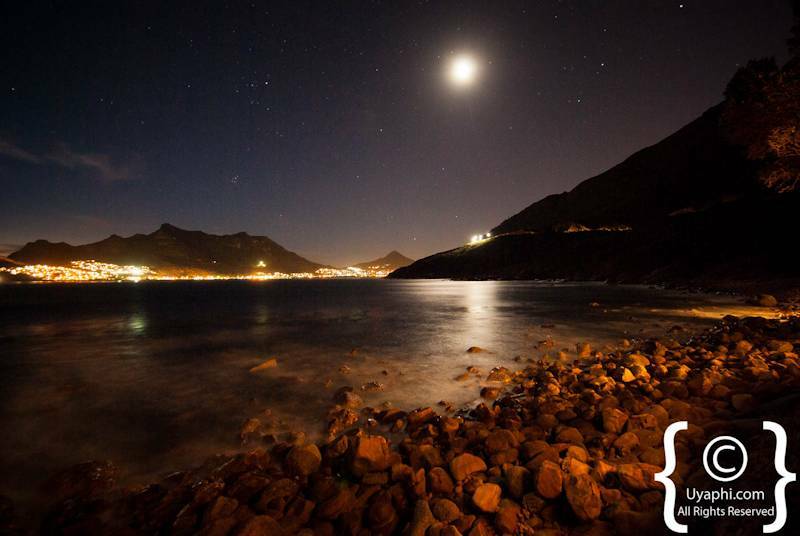 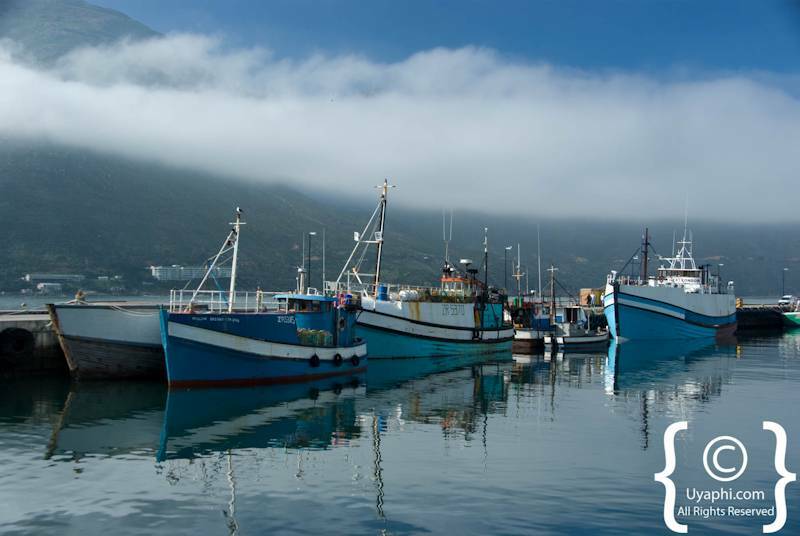 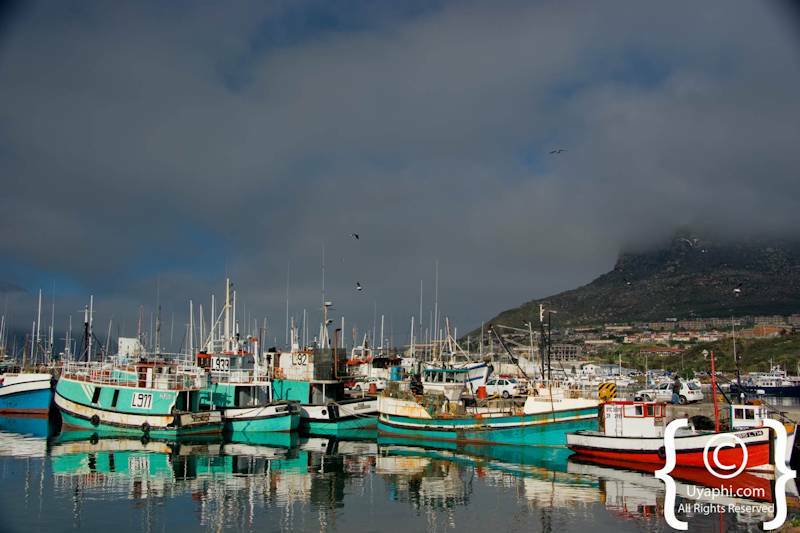 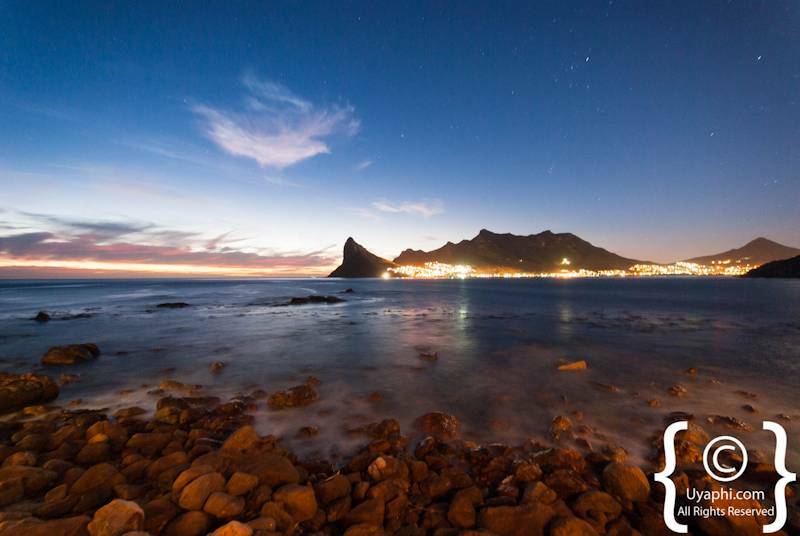 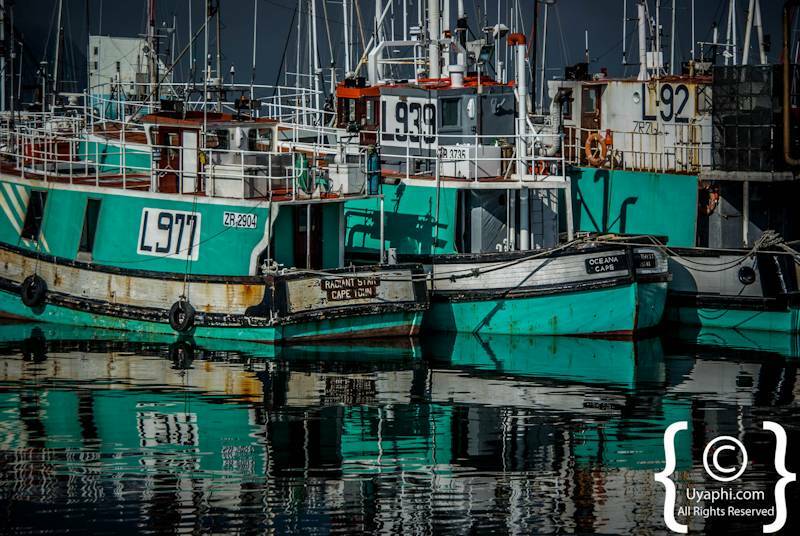 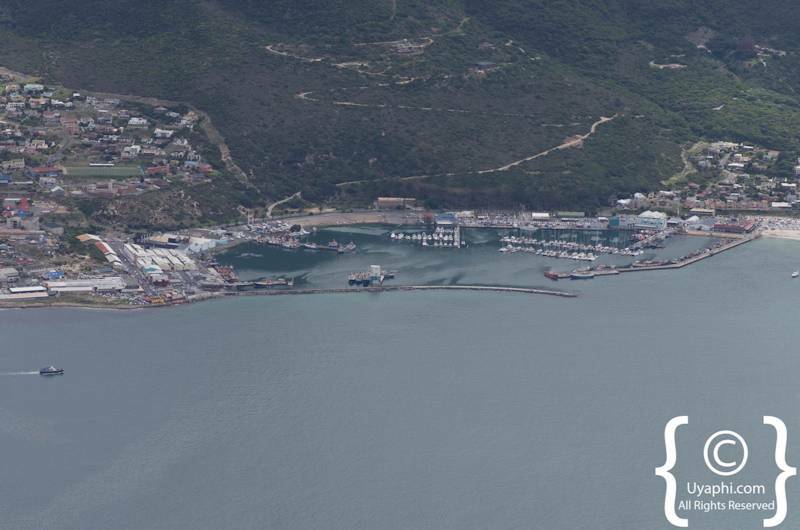 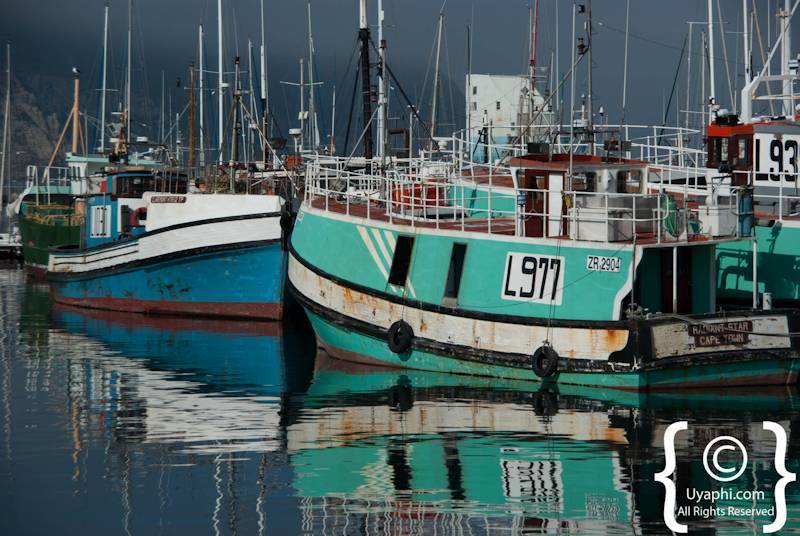 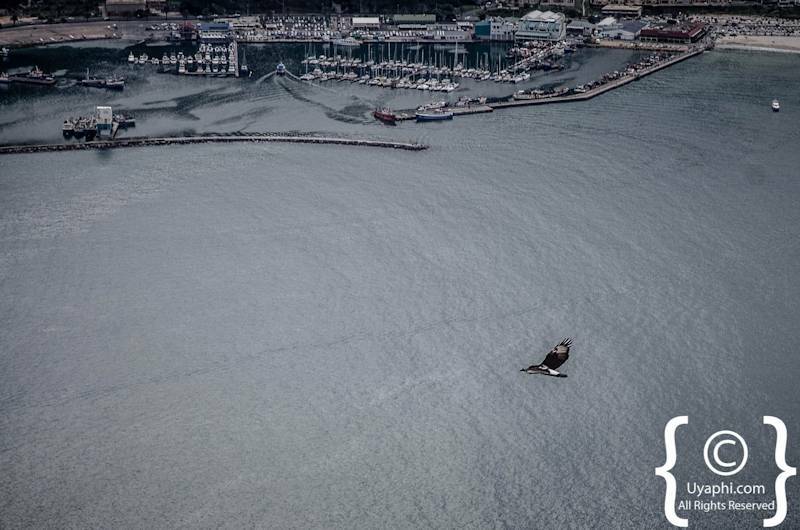 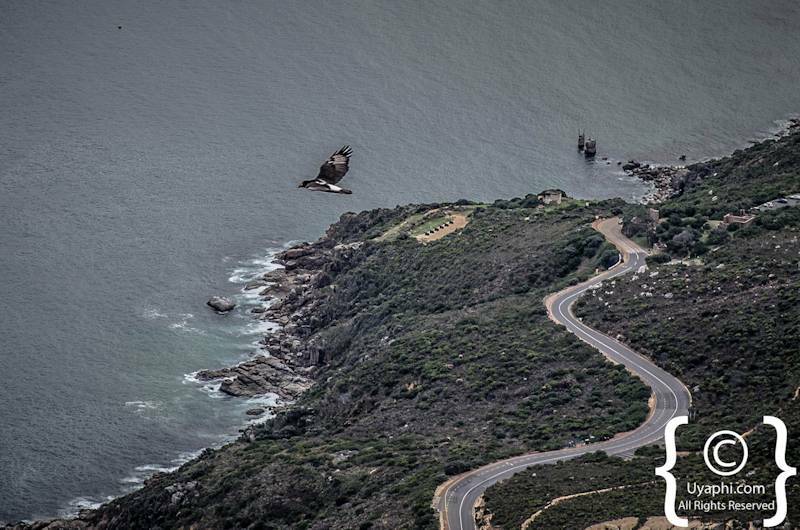 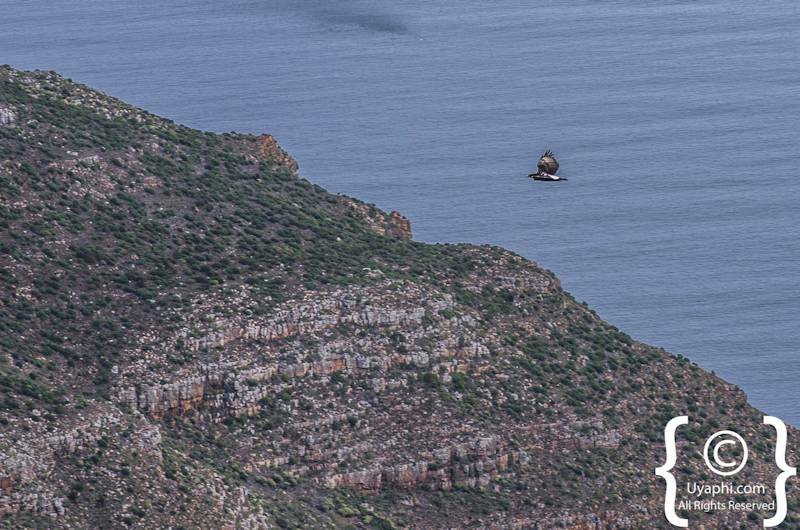 All photographs have been taken by us here at Uyaphi.com with the sole purpose of showcasing Hout Bay and the surrounding area from our point of view. 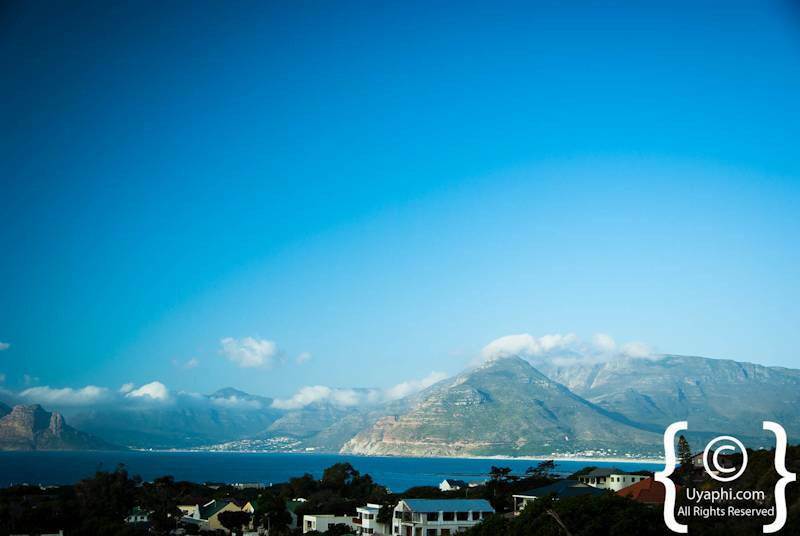 The trendy and luxurious Alphen Boutique Hotel in Constantia is spread across 11.5 acres of magnificent gardens where a modern 5-star hotel meets her historical past with high-tech facilities and amenities. 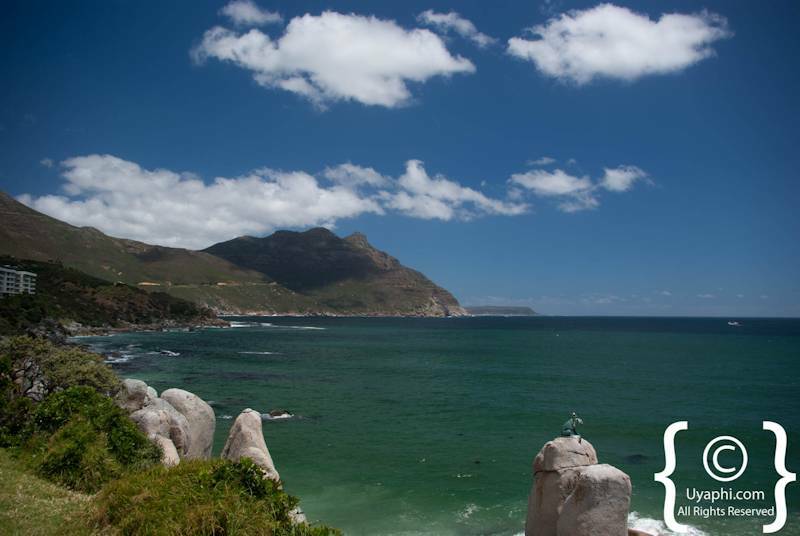 The Portswood Hotel may be the kind of destination in which you are more prone to want to prolong your stay; a stylish hotel provides exceptional accommodation along with a tranquil environment, but a distinctively individual approach. 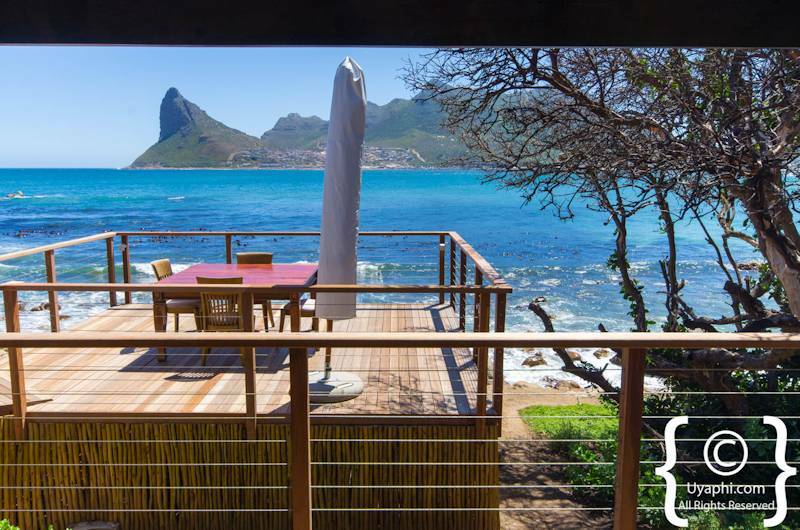 The Twelve Apostles Hotel and Spa with 70 rooms and suites offers something completely different away from the bustling and maddening crowds of Camps Bay. 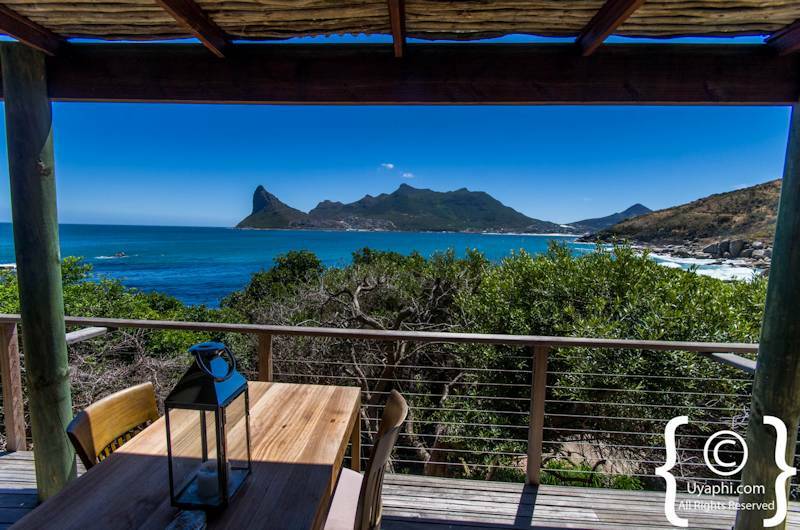 With fine dining, sea and mountain facing rooms you simply cannot go wrong here. 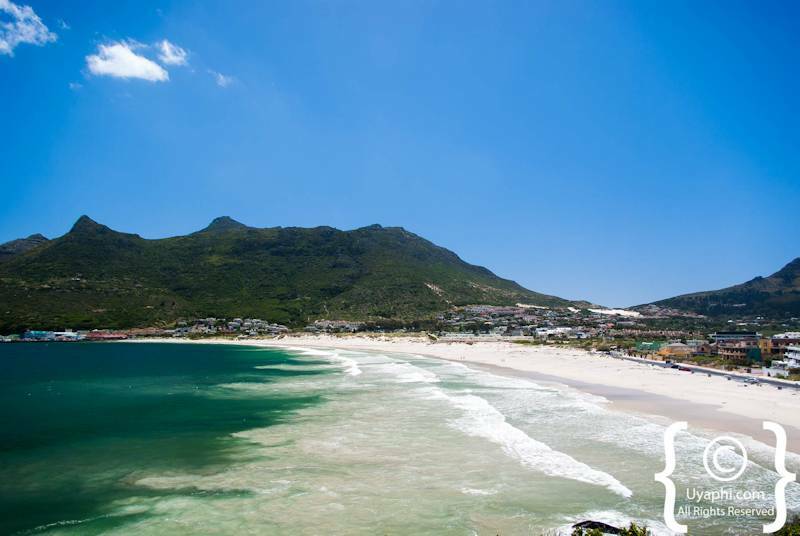 The Cape Milner hotel provides a memorable piece of the fairest Cape offering guests 57 modern bedrooms feature impressive vistas, together with a combination of style, different rooms types and a fantastic restaurant. 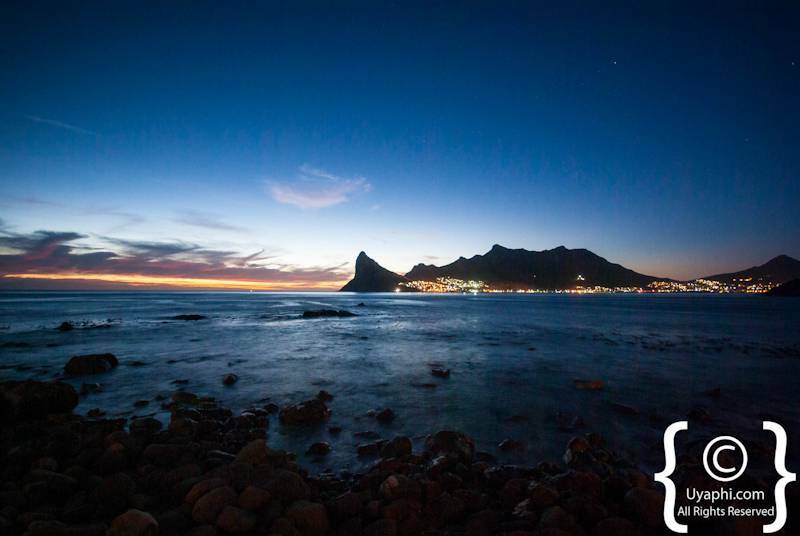 Based on casual opulence, every of the 78 rooms and suites within the Bay Hotel is luxuriously appointed, increasing comfort and boosting the undoubtedly stunning environment all within a stone's throw from Camps Bay Beach. 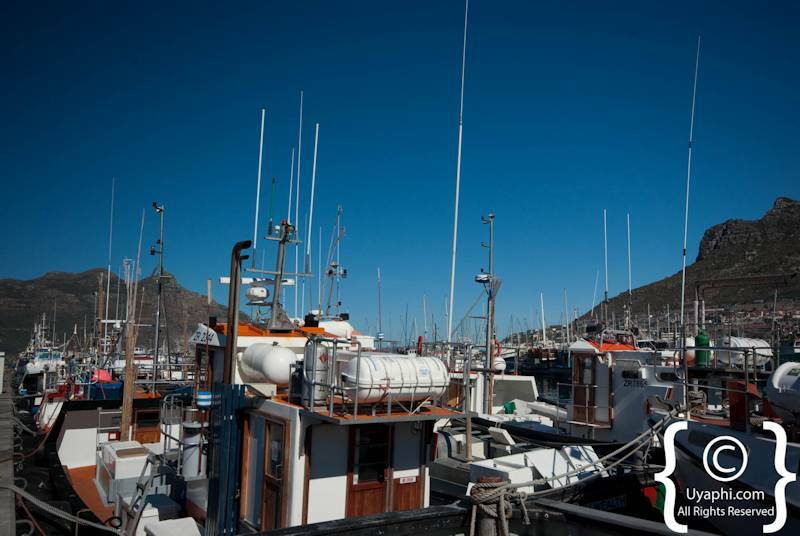 The Commodore presents 236 elegantly furnished superior rooms in addition to suites. 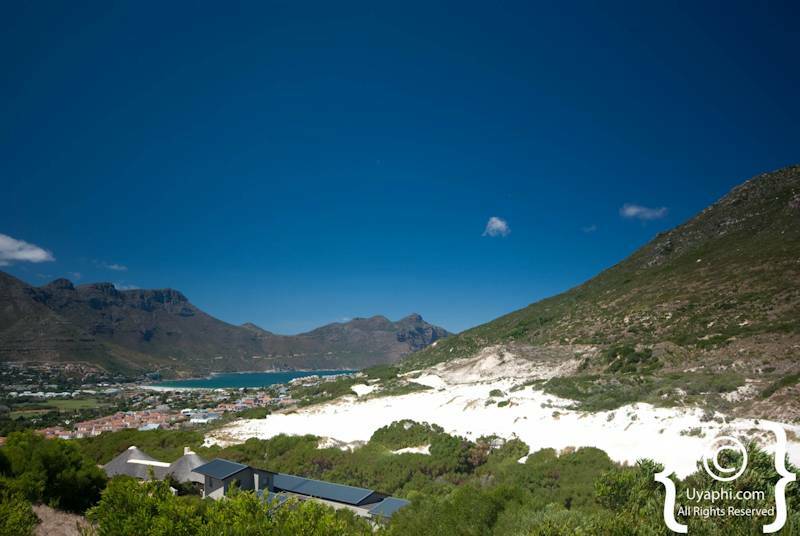 Every one of the rooms has air conditioning, tea and coffee making amenities, bathroom with lavatory and separate bathtub and shower.